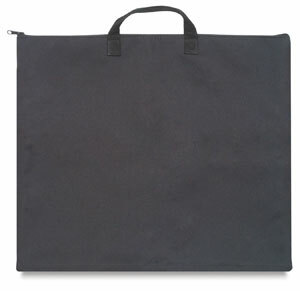 Economical soft nylon portfolio provides a variety of storage possibilities. 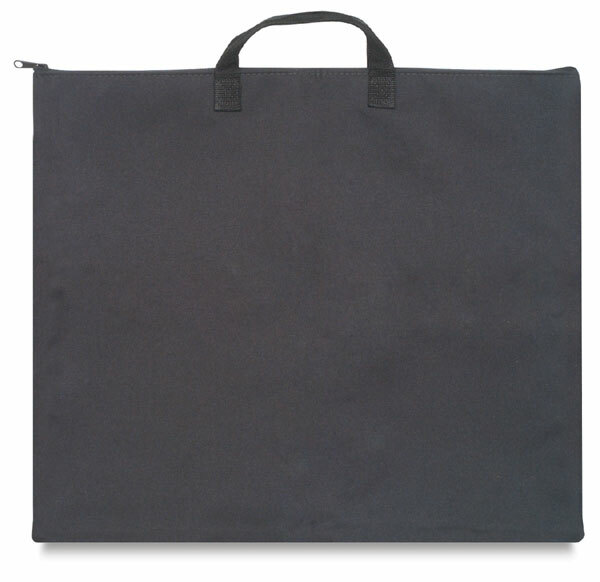 It's perfect for transporting items to and from school and home. Folds down for easy storage. Zip top styling with handle. No pockets.